Service Areas. Abel Brothers Towing serves 16 counties of Pennsylvania, Metro Philadelphia and the Main Line. General Towing Service Areas: For non-emergency towing Abel Brothers will tow anywhere intrastate and out of state. 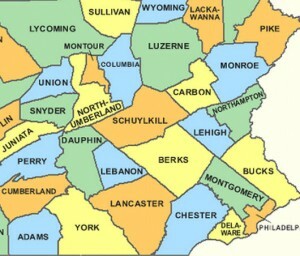 We tow the entire state of Pennsylvania. Please call for more detailed information.